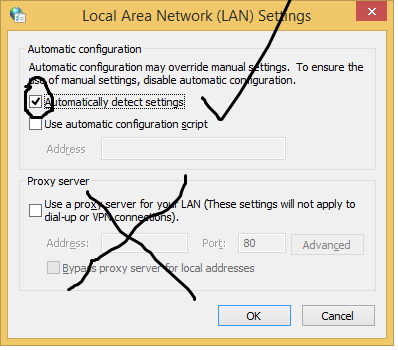 How to downgrade from Windows Mobile 10 to Windows Phone 8.1 [GDR2] + WDRT Proxy Issue fixed! I have been enjoying the new OS from the Microsoft and well that is Lumia Windows 10. Few months back, I got my new Lumia 640XL and I just lovin’ it and made it my daily driver. Soon, I decided to become an INSIDER. Of course, you would come here just because you are an INSIDER. Isn’t it? After a month, I received the new update which promises to fix some issues. Obviously 3 hours after updating… I noticed that the glitch of flickering in Groove music is fixed :)..
Now after 6 hours, Guess what?! The store is just opening and when you try to click the app to install it just stay on with the loading logo and automatically closes. 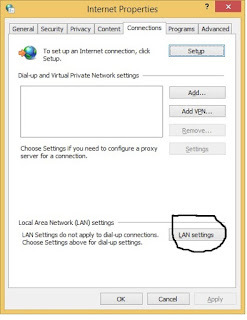 The WiFi keeps searching and says Network not available. It automatically shut downs and you need to open it. So, I finally decided to go back to Windows Phone 8.1 and I did it. I went and downloaded the Microsoft’s Windows Device Recovery Tool (WDRT) and came back to Windows Phone 8.1. This tool is just very poorly developed. 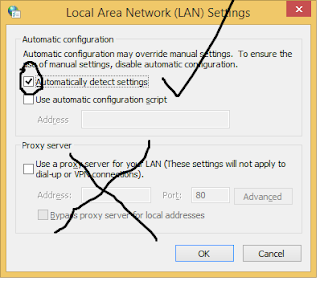 It doesn’t let you download the file as it keep saying check you proxy connection and try again. 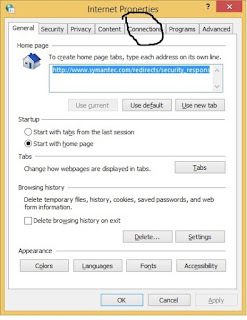 Now for this, you have to keep clicking try again until you download the file completely. You need really a fast internet connection to do it. There is no fix for this yet. Some says to try this but ain’t working for me. 1. 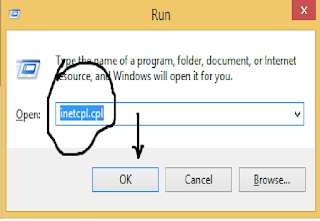 Press ‘Windows Key’ + ‘R’ to open the run command. 2. 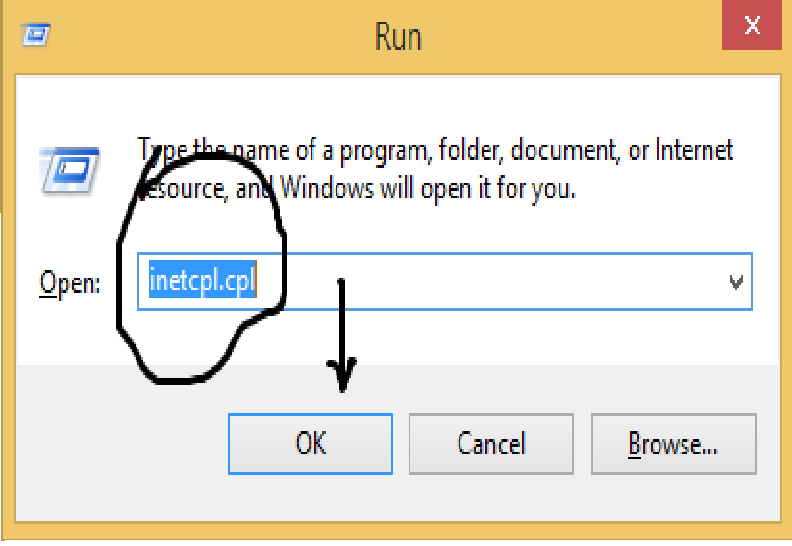 Type in ‘inetcpl.cpl’ and a windows pop up. 3. 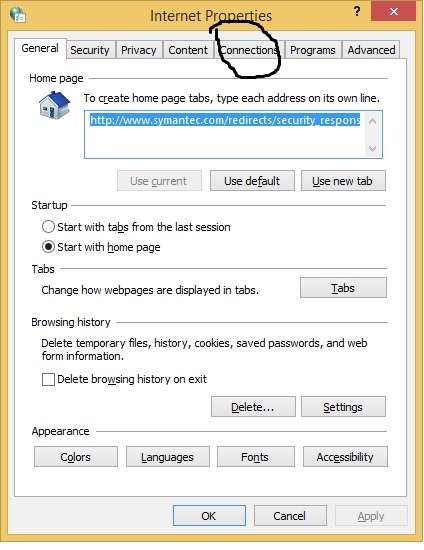 Now in this click the connection tab. 4. 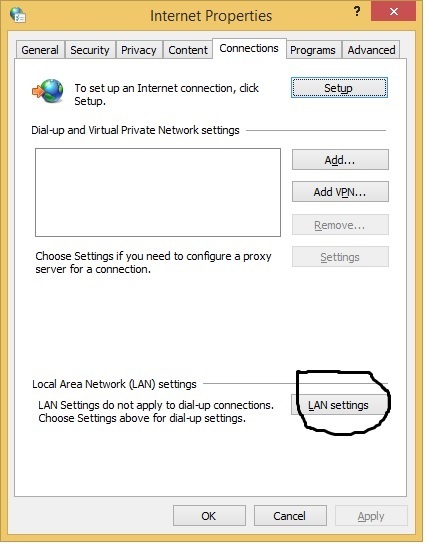 Now click on LAN settings. 5. Now make sure only the first box in checked and others all remains unchecked. Thanks! Stay updated. Let me know if you want to ask something via Comments! Visit my website here.